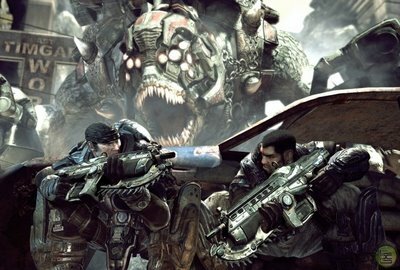 Take our 'Gears of War' Quiz! Grab your Lancer and gear up for war in this week's quiz! Welcome back to the army, soldier! With the release of Epic Game's final entry into the Gears of War saga this week, we put together a quiz to test your expertise on all things Gears. Dust off your armor and watch out for grubs!